Meatballs and meat patties are a universal food, and we certainly love it in our household. This Chinese style pork patty uses everyday Chinese condiments for the marinade such as soya sauce, oyster sauce, sesame oil, Shaoxing wine and white pepper. It goes so well with rice, noodles, salads and can even be made into a burger. It's quick too, from marinading to shaping to frying, it took just under 30 minutes. 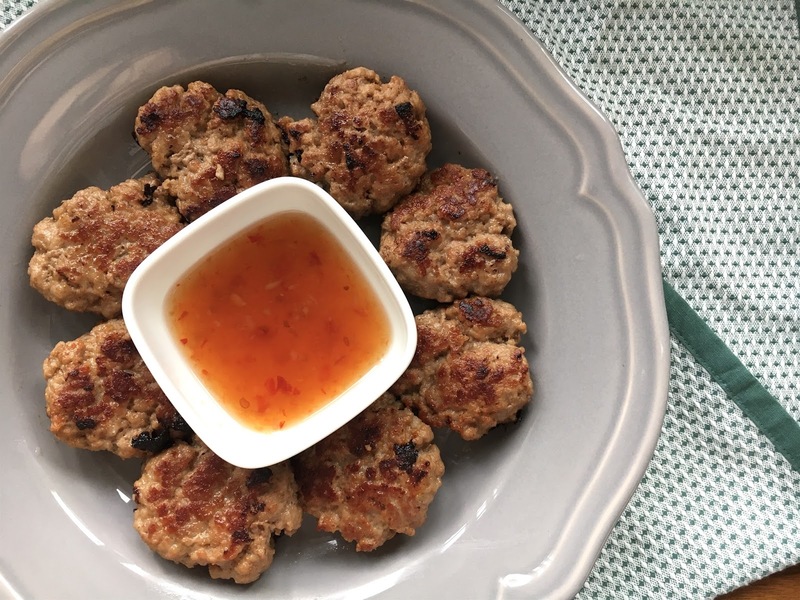 For a tasty and super quick dip to go with the pork patties, I mixed Thai sweet chilli sauce with fish sauce and rice vinegar. A while back, I was invited to a Japanese cooking class with Yuki Gomi, where we made 4 simple Japanese dishes in around 1 hour. 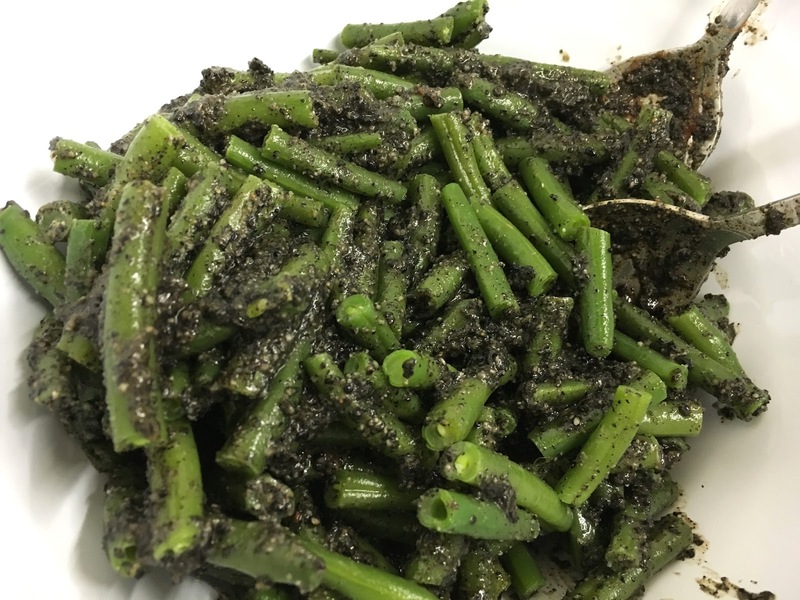 My absolute favourite was the green beans coated in black sesame sauce, so this is the first of the 4 recipes I'll be sharing with you guys. I can't believe it has taken me so long to share this but here is my very own Voicemap! Voicemap is an audio tour using GPS tracking on your mobile to play audio automatically at location. Just get your headphones in and get ready to listen to the storyteller. Flesh and Bun were one of the first restaurants in London to serve split steamed buns Asian style, long before Bao in Soho made them famous. 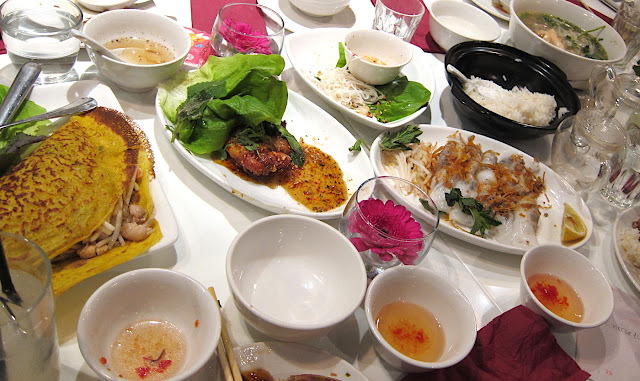 Somehow, I never made it to Flesh and Bun until recently and I was completely bowled over by every morsel. 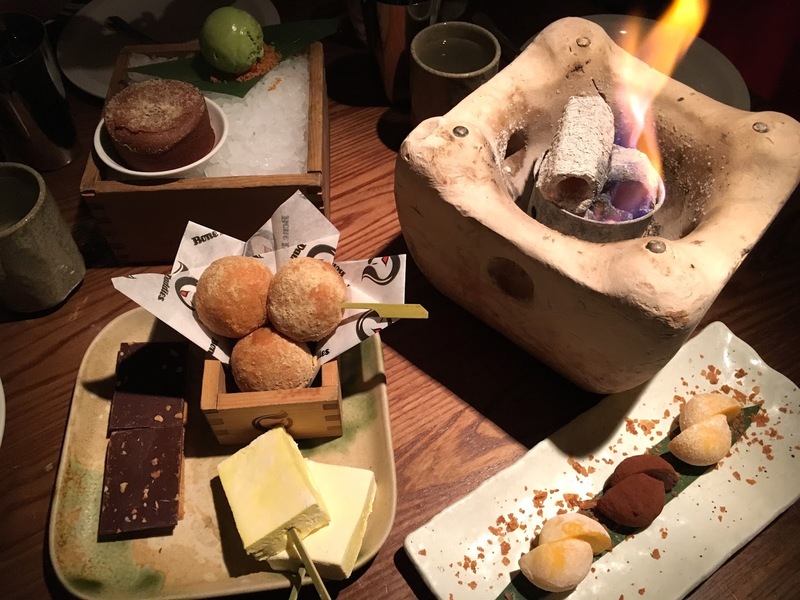 Part of the Bone Daddies empire, which has not impressed me what-so-ever, I didn't have high expectations for the food except for their famous s'mores. But far from the food I'd tasted at Bone Daddies Ramen Bar and Shackfuyu, Flesh and Bun was on another level. It was authentic, creative, and flavours balanced so well they oozed finesse. There were lots of creativeness in all the dishes from the sauce combinations to the pickles used and the desserts were just stunning. On a girly night out, the 4 of us enjoyed the food so much that we cleared every dish and we had ordered enough to feed 6! Another month has flown by and June's Degustabox* couldn't arrive fast enough after I polished off May's goodies in a flash.